Ocean Cay, MSC Cruises’ new private island destination in the Bahamas, will open later this year on November 9, 2019. 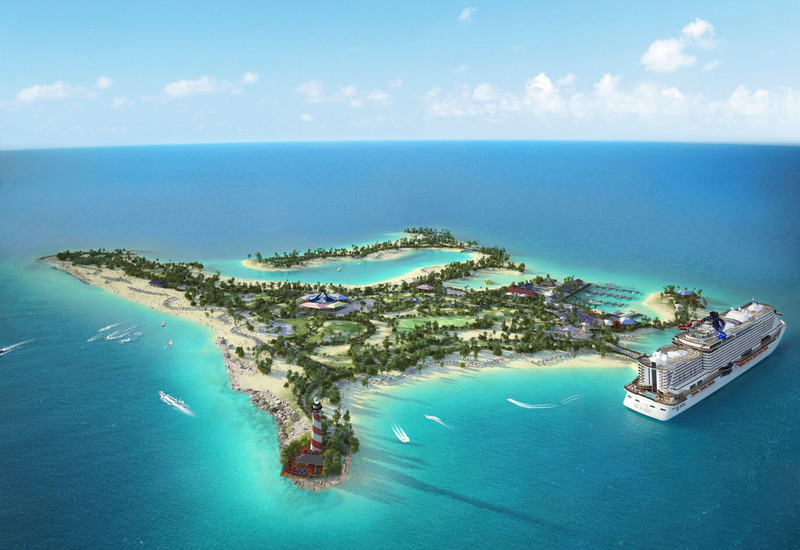 The island’s main feature will be the stunning natural beautiful of crystal blue waters, soft white sand, and a local ecosystem that will allow guests to connect with and appreciate nature. With Ocean Cay (pronounced key), MSC Cruises is transforming a former industrial sand-extraction site into a vibrant marine reserve. The company has hauled tons of debris out of the surrounding waters and a coral nursery is being established to encourage and sustain the growth of new coral. Overall, the vision is to create a sustainable destination that allow guests to connect with the surrounding nature.